Omelette is one of the easiest breakfast dishes to prepare. To make a perfect Omelette, the choice of an Omelette pan becomes essential. If an Omelette is an important fast meal for your family, there are certain things you need to know about an Omelette pan. Look at the points below. A nonstick surface also allows easy release. What Is The Use Of An Omelette Pan? What Is The Right Size Of An Omelette Pan? An Omelette pan is one of the most important utensils in any kitchen. Traditional Omelette pan has small curved edges and a wide bottom, which enables the Omelette to spread and turn easily. Omelette pans come with different designs. One of the prominent designs comes with only one continuous bottom while the other design consists of two half-rounded bottoms and hinged at the middle. 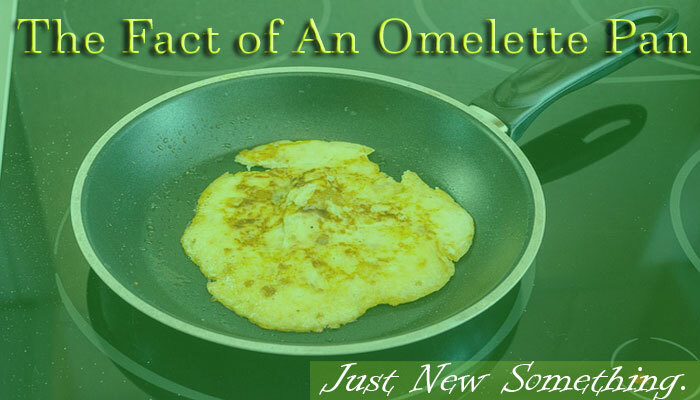 You can come across different shapes of Omelette pans such as square, rectangular, or round. These pans also come in different unique colors. This gives you a wide choice. Whether you are a professional chef, a mother or someone who want to make a nice breakfast for someone you love, an Omelette is the simplest meal to prepare. With a few eggs, garnish of your choice, salt, and of course, a good pan, making an Omelettebecomes easy. It might look meaningless to buy a pan for just cooking an egg dish. However, there is a perfect reason to do so. Choosing the best pan in the market may also be a tough task. The best pan should have thick and flat bottom surface. This protects the pan from warping and uneven Omelette cooking. The surface should be able to conduct and distribute heat evenly. Nonstick, stainless steel or anodized aluminum makes the best pan surface. Why should you choose a nonstick surface? It is the best choice because it prevents the Omelette from sticking to the pan during cooking. Stainless steel surface is ideal for browning while hard-anodized aluminum prevents sticking thanks to its smoothness and nonporous ability. This surface ensures even distribution of heat. It also reacts fast to slight change in heat level making the cook to be in control of the cooking process fully. An Omelette pan handle should be made of a material that does not get heated while cooking. Materials like silicone and stainless steel are best for the handle, because they don’t get heated easily. Besides, the handle should be long and stable to provide a firm grip when flipping and moving an Omelette. The sides of the best Omelette pan should be gently sloping and flared. This helps to guide the Omelette as it is moved round the pan and makes flipping easier. Flared sides allows Omelette to slide easily from the pan out to the plate without breaking. Not all pans are foldable. There is a particular design of an Omelette pan that has double sides, which can be folded while cooking or during storage. This pan makes cooking easier by allowing flipping or turning the Omelette without being messy. It has two half-rounded surface joined at the middle allowing folding of one side easy. One can cook or sauté ingredients or garnish on one side of the pan, and pour Omelette mixture on the other side, once ready, you fold one side of the pan to make a complete Omelette. Hold the longer handle firmly to prevent the pan from rolling over. Using hand gloves, since the other side of the pan is hot, hold the shorter handle of the top side and carefully cover the bottom side of the pan with the top side of the pan. Move the pan at the center of the burner to balance. Make sure the hinges in the middle are tightly held in place to prevent accidents. Let the mixture cook for about three minutes. Carefully, using the hand gloves, hold both the longer handle and the shorter handle firmly together and turn the pan upside down. This allows the other ingredients on the upper side of the pan to cook as well. Best Omelette pans are designed to give perfect result in making Omelettes, sautéing fresh vegetables, cooking chicken breast and also bacon. However, the main use of an Omelette pan is to make Omelettes. An Omelett pan and a frying pan are similar. 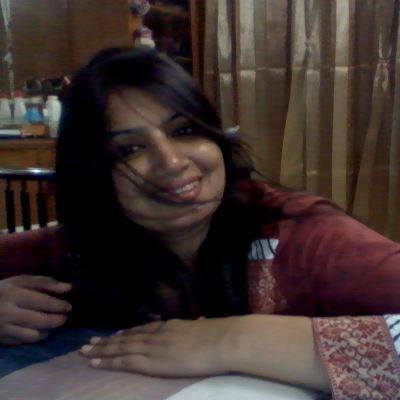 However, they have distinguishing characteristics. An Omelette pan has a wider bottom than a frying pan and more sliding angles. Preparing an Omelette using an Omelette pan makes cooking easier and less messy. This is because the Omelette does not stick to the pan and rolling of Omelette becomes easier. Using a frying pan or a skillet that many people use each day for cooking may not be the best choice for Omelette making. This is because frying pan might be too small or too large to allow perfect coming of a fluffy well-cooked and tasty Omelette. It is important to match an Omelette to the size of the pan. A large pan will allow flipping and spreading of an Omelette perfectly while a small pan can only be used to cook small Omelette. A small Omelette pan gets heated fast. This might lead to undercooking or overcooking an Omelette especially o0n the edges on an Omelette pan. The market offers several types of Omelette pans. The choice of the best Omelette pan depends on the number of servings and the number of eggs you plan to use. It is necessary to choose the best size of a pan for the best results. There is a small 8-inch diameter pan, which is recommended for a single serving, sautéing few ingredients and ideal for making pancakes. Medium-sized Omelette pans, which are usually 10 inches in diameter, are ideal for Omelettes for a whole family. These types of Omelette pans are all-purpose for sautéing, grilling sandwiches as well as frying bacon. Large sized pan, around 12-inches in diameter, are perfect for multiple servings or sautéing larger portions of food at the same time.